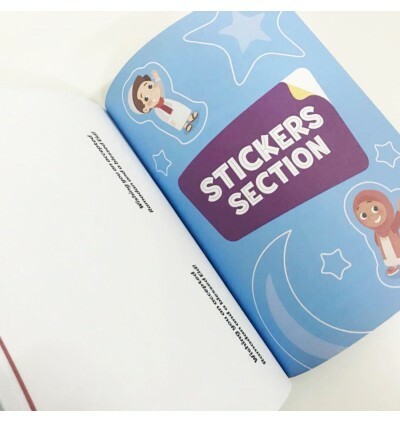 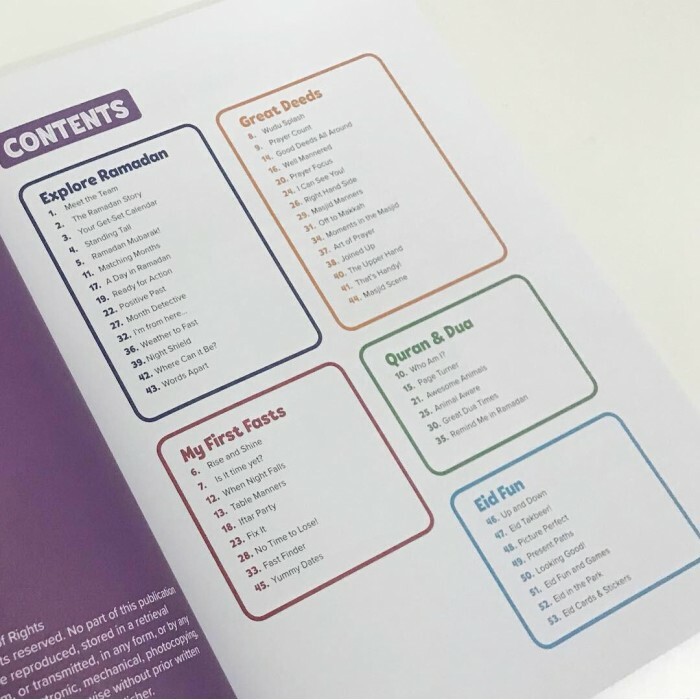 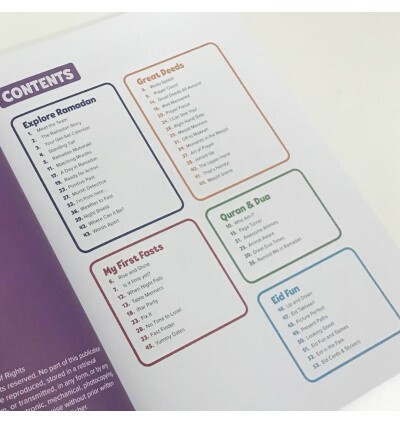 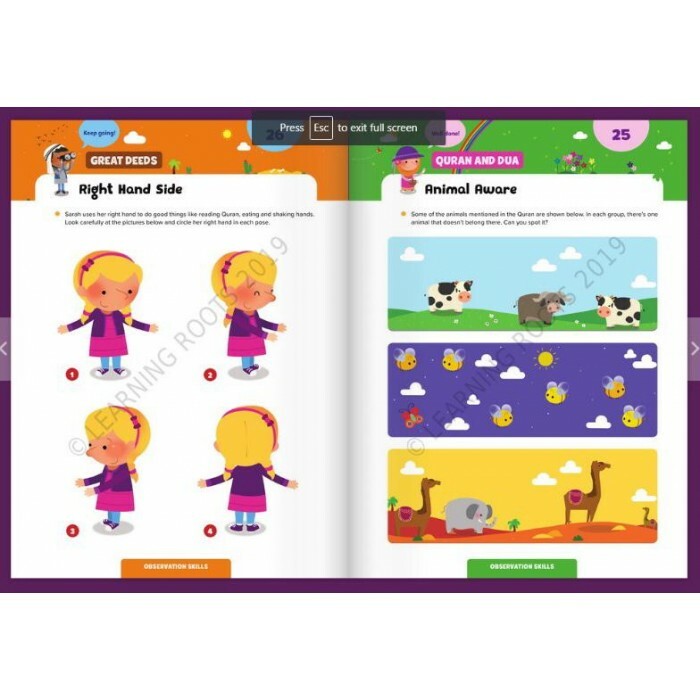 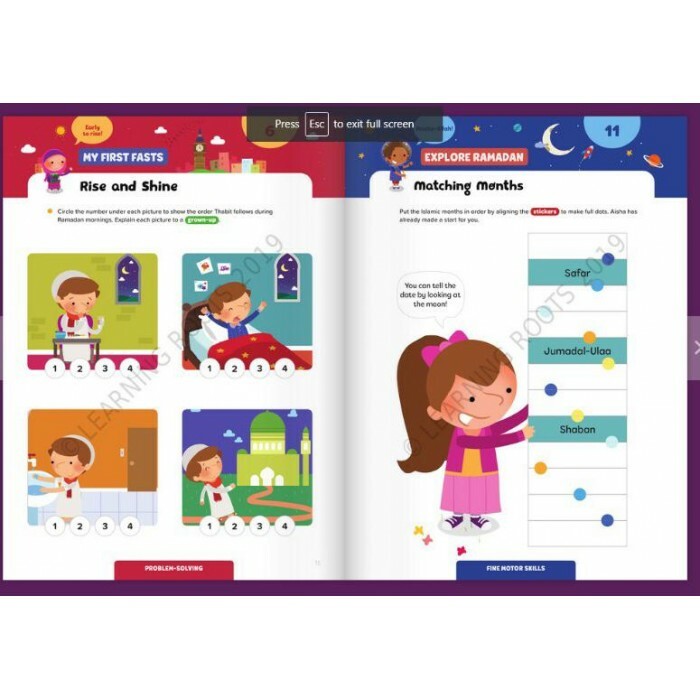 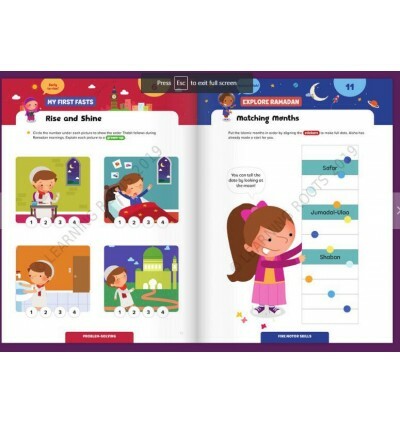 We’ve produced these books are two different age ranges so you can find the right level for your child. 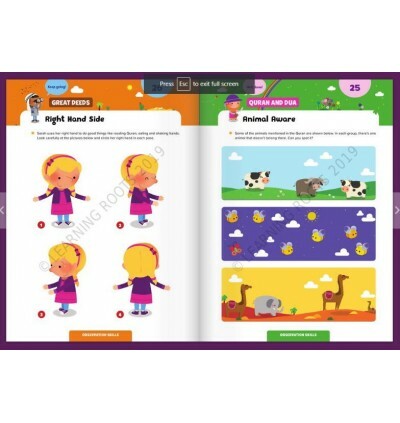 This particular book is suitable for children who cannot yet read fully independently. 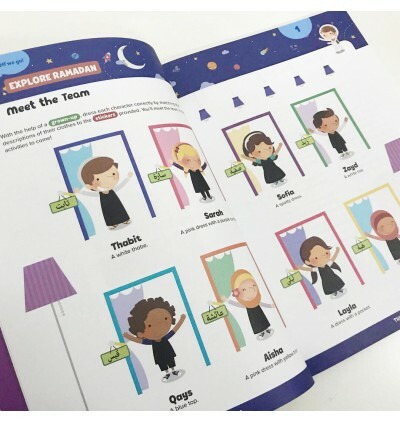 We suggest this book is suitable for children aged 5+ but every child is different! 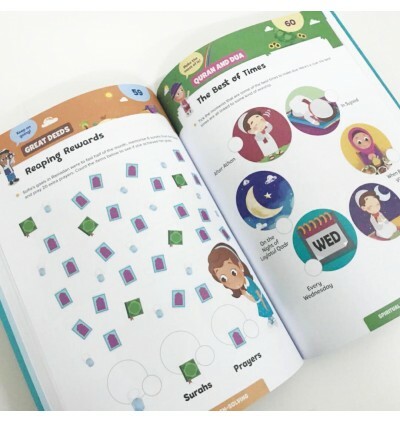 The book contain bucket loads of faith-filled fun. 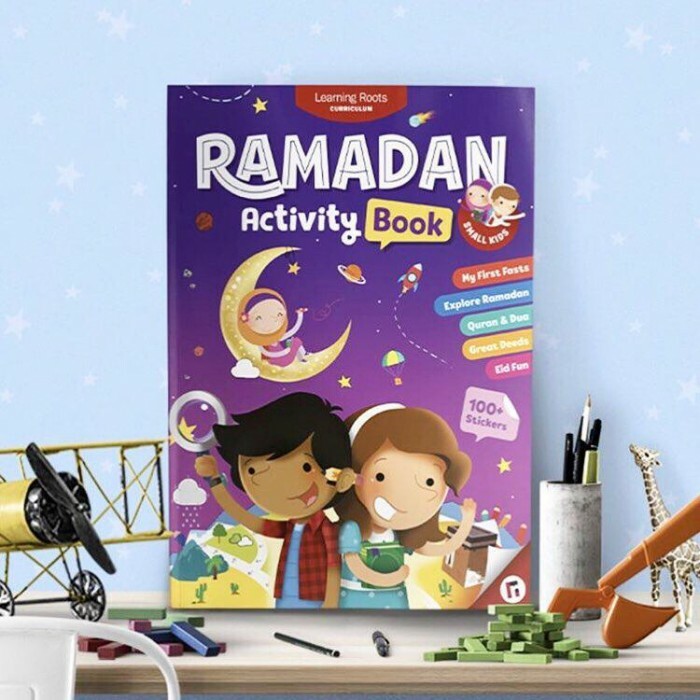 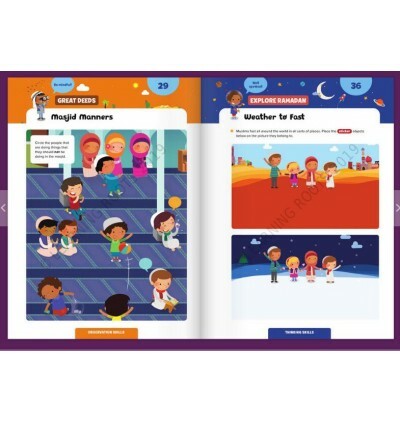 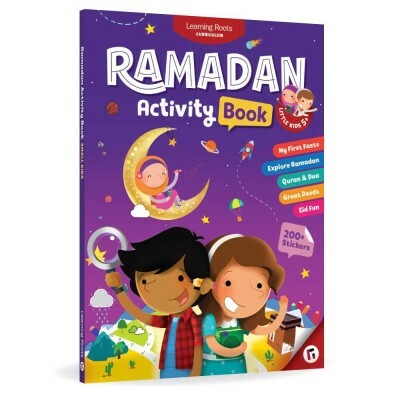 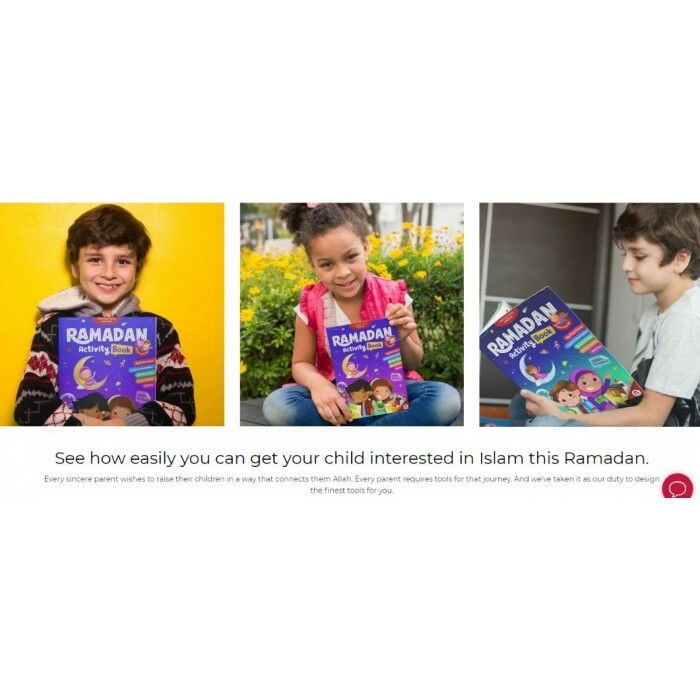 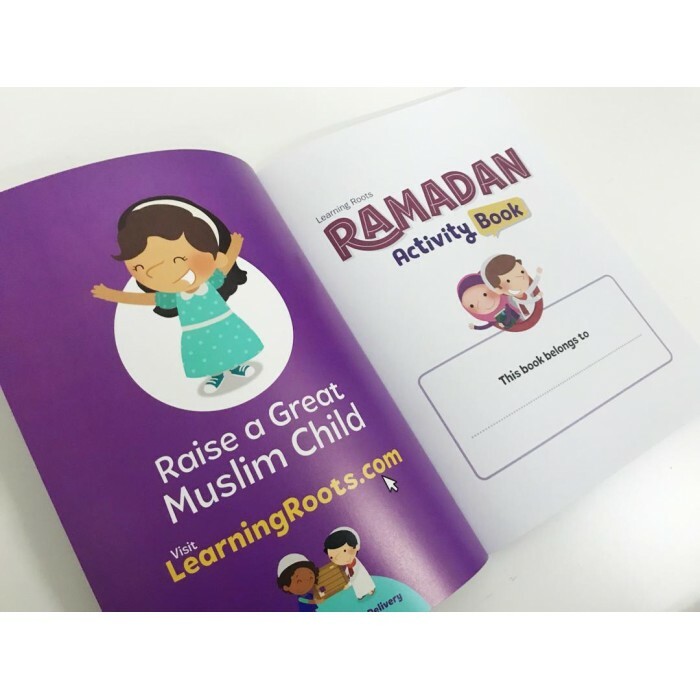 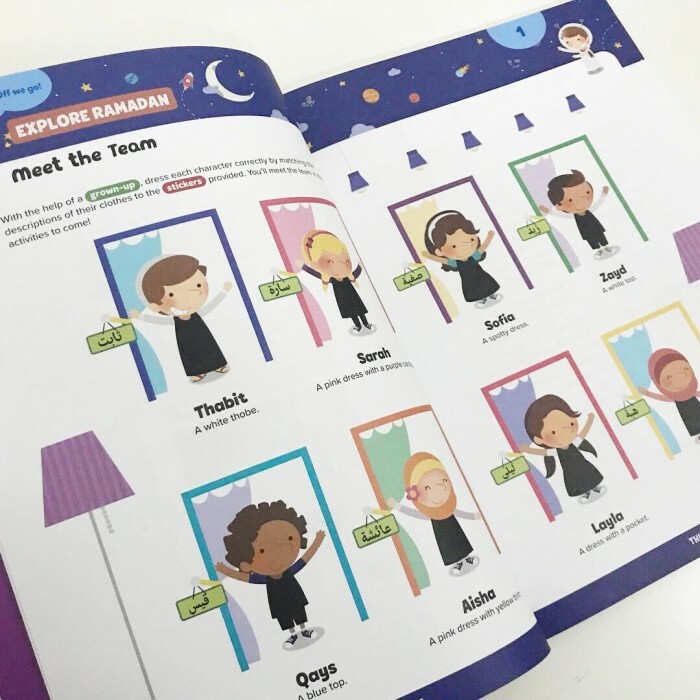 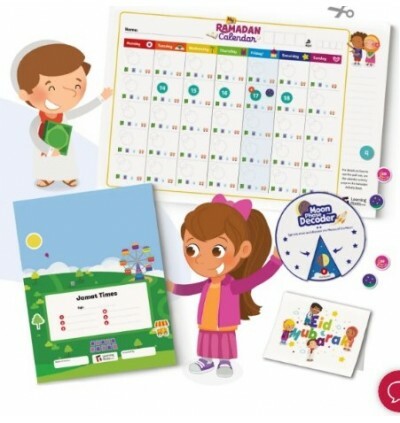 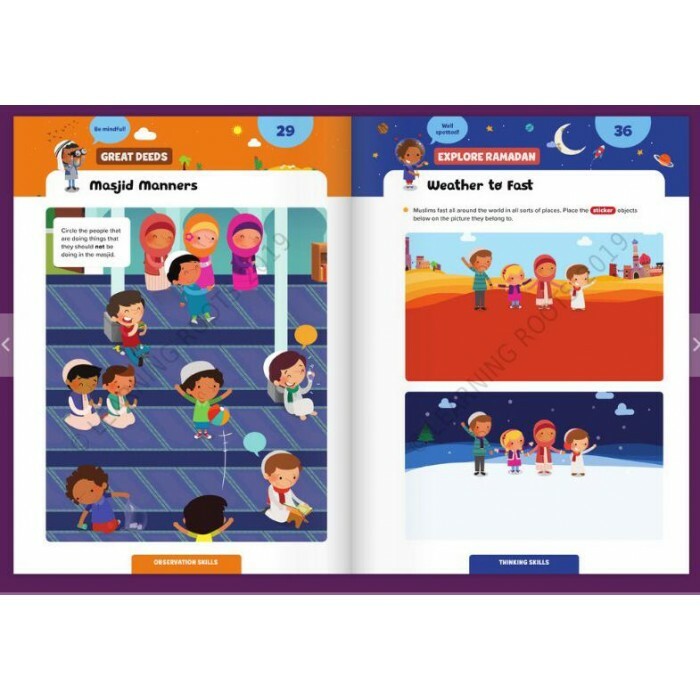 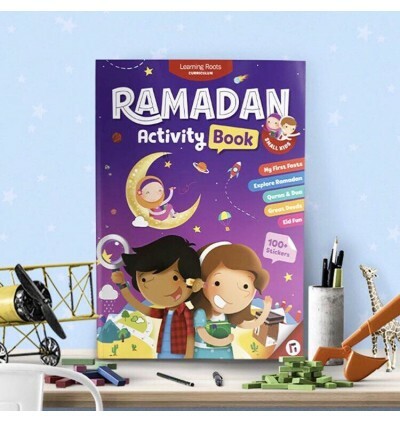 There are tonnes of activities infused with Ramadan learning so your child has fun while learning. 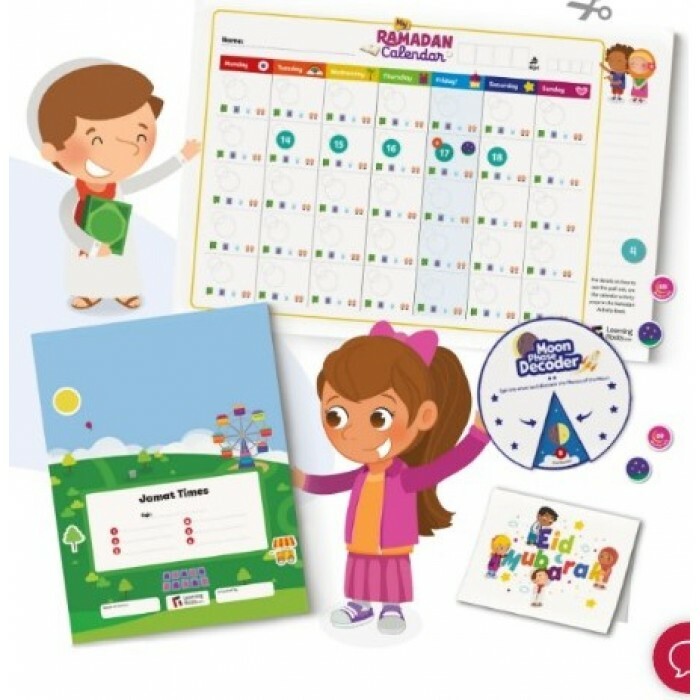 Activities include mazes, puzzles, stories, recipes, spot the difference and hundreds of stickers!